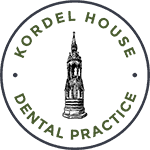 Irrespective of your past dental history or experiences, you will surely appreciate how we love helping people restore their smiles in the beautiful town of Horncastle. A smile makeover can reverse several dental problems such as heavily worn out teeth, stubborn stains, missing teeth and much more. Our goal here is to not just improve your smile, but also take into consideration your facial appearance, hair colour, skin tone, lips and teeth, to bring out the perfect smile you have always wanted. 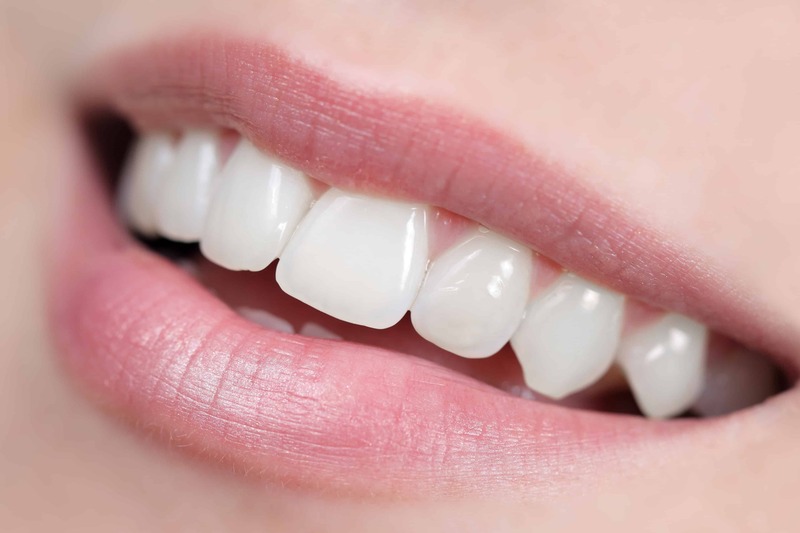 Smile makeovers are customised according to your personal preferences; our cosmetic dentist will discuss your unique preferences along with other aspects of your smile that you may not be happy with. We incorporate only the highest quality dental materials and modern equipment to deliver great results. 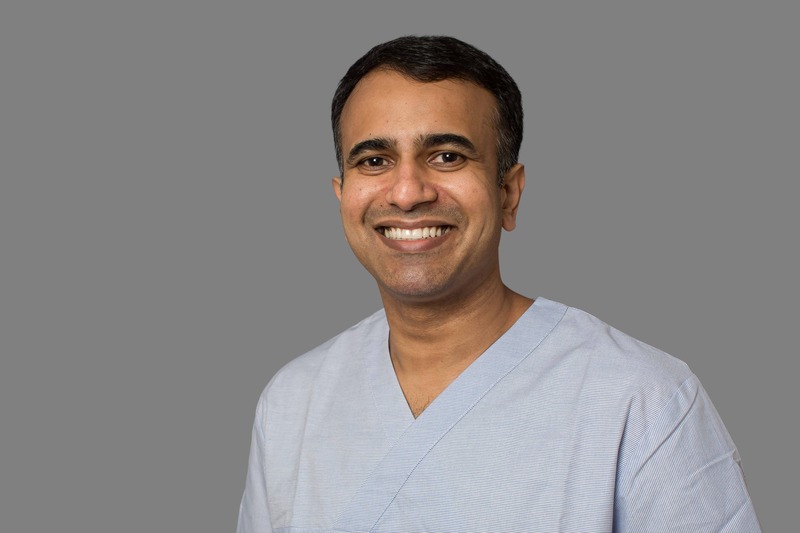 Our dental team is highly trained and regularly attend numerous dental courses to further enhance their skills and knowledgebase. How many appointments will it take to get my smile makeover? This depends on the number of procedures needed to deliver the results you desire; you could be looking at just one or two dentist appointments scheduled within a few weeks from each other. However, if a variety of procedures are needed or chosen by you, we will need to schedule more appointments to ensure that the results last longer and are up to the mark. Do smile makeover results last a lifetime? How long your smile makeover lasts depends on how often you brush or floss your teeth, and how frequently you ingest certain substances that cause staining; e.g. cigarettes, red wine and tea, just to name a few. In addition, whether you are getting regular checkups and getting a professional cleaning done from time to time also plays a pivotal role. Some discolouration may occur after a few years; however, the best thing you can do to preserve your smile makeover is to provide regular care for your teeth according to our dentist’s recommendations. Does it cost a lot to have a smile makeover? 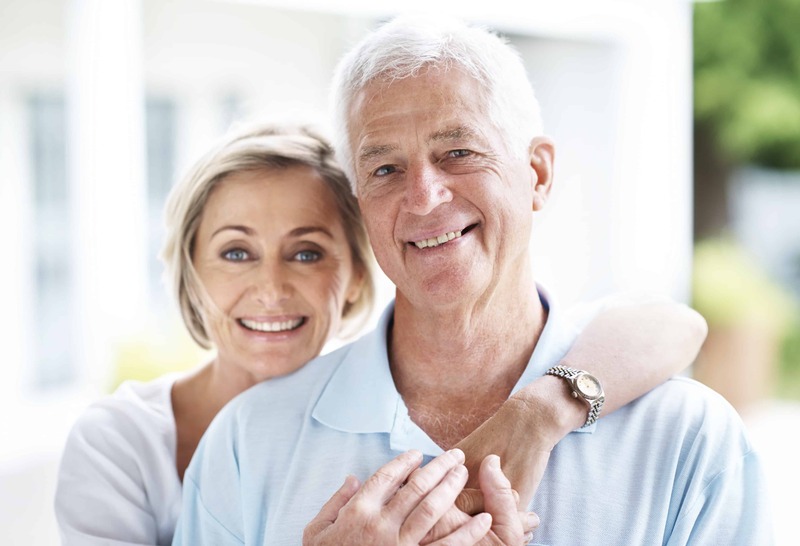 Cosmetic dentistry is now much more accessible than ever before. We offer a range of finance packages as well as dental plans that can give you a considerable discount on your overall treatment. Thank you so much for my lovely new smile! I have never enjoyed smiling so much – Life Changing! Thank you for all your support, hard work and humour during my treatment recently. I very much appreciate all the effort and the end result!!! I am a dental phobic and have been terrified of the dentist since I was six years old (I am also 73 now). The reason why I tell you this is because in case you are a dental phobic, pleas be brave and go, you will not regret it and nothing will be done against your will. Perhaps you have children or just want to visit for treatment. I urge to join this practice and be reassured and happy as I am. I can’t thank you enough for the gift of straight teeth! Thank you for your expertise, always being so friendly and helpful and for going the extra mile in fitting me in your Saturdays and after work too. I appreciate all that you have done for me. 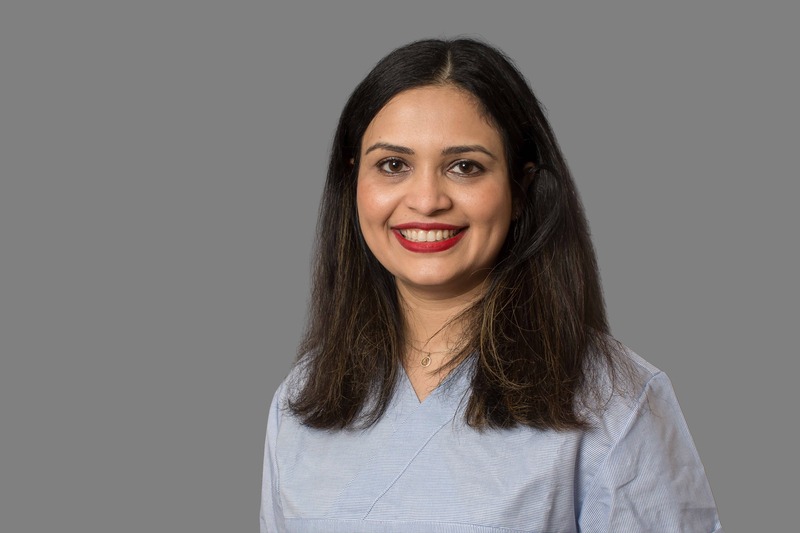 Our friendly and experienced dental team is here to help you. Click on the images below to learn more about your dental team.